help you comply with the Hazard Analysis and Critical Control Points (HACCP) system, the U.S. Food Safety Modernization Act (FSMA), and the European Commission's Hygiene Package. Food production from today to 2050 will equal that of all humankind over the past 8,000 years! Ever mindful of these challenges, the food industry continuously takes steps to produce high-quality, healthy, and wholesome products for consumers. In addition to food safety incidents, market globalization is pushing authorities to regulate all apects of production and distribution, which involves monitoring the cold chain. In the event of an audit, manufacturers must be able to demonstfrate that their cold chain conforms with regulations. OCEASOFT's R&D team leverages today's most optimized wireless and iOT (Internet of Things) technologies, such as Sigfox and Bluetooth, and communication protocols such as LoRaWAN, to develop new solutions that help meet the different temperature - and humidity - monitoring challenges faced by stakeholders in the agri‑food industry. This includes laboratory researchers, agri-food producers, non-domestic caterers, public veterinary laboratories, restaurant owners, and more. 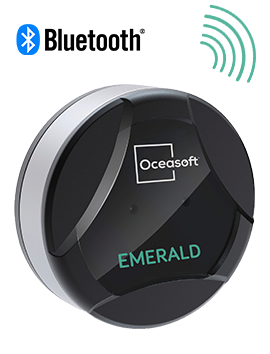 OCEASOFT solutions are easy to install and use. 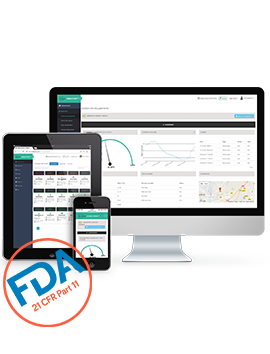 In no time you will benefit from reliable monitoring and traceability without hindering your teams productivity. Mobile monitoring solutions enable temperature control according to FDA frozen food guidelines, helping to provide better protection of your food products during transport phases. 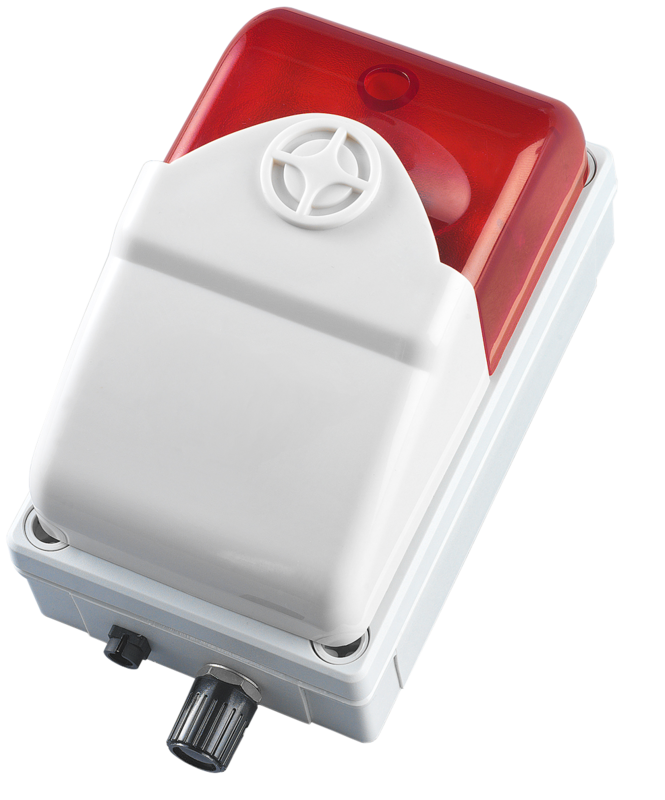 Improve the reliability of your food cold chain with our Bluetooth temperature data loggers, Emerald and Atlas. 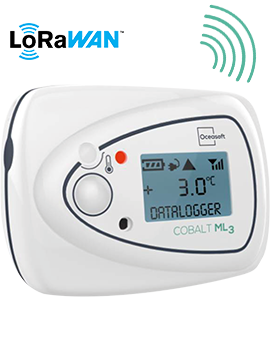 With universal Bluetooth connectivity included in these two mobile data loggers, you can access temperature and physical parameter data wirelessly, even through packaging . The OCEAView mobile app makes it easy to configure your missions, view readings, or export data. 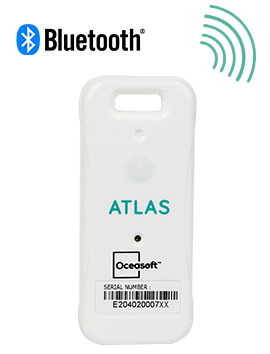 OCEASOFT connected and wireless solutions guarantee monitoring of critical physical parameters for perishable products and foodstuff, during storage, preparation, transformation or research. We can equip your refrigerators, cold rooms, freezers, etc. 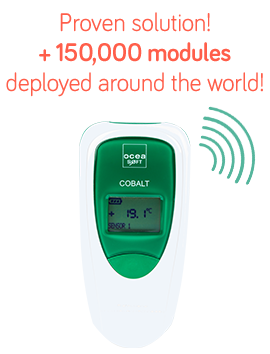 Get easy, automatic temperature readings, in compliance with FDA frozen food guidelines. 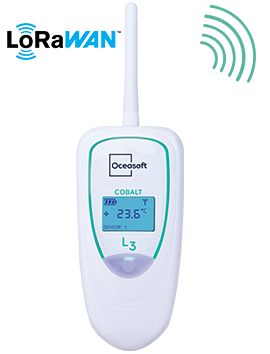 Maintain control of your food cold chain thanks to the Cobalt range specially designed to meet temperature monitoring needs in static environments. Whether for monitoring products in storage or in transport, our connected sensors are all paired with software as well as web, mobile and PC apps developed to guarantee complete and reliable traceability to meet the strictest standards. 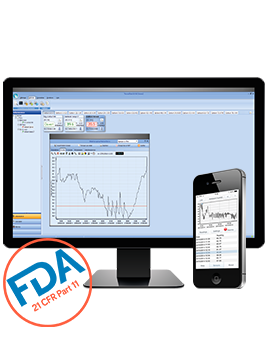 Your audit reports are automatically created and can be exported in different formats. You will benefit from unlimited data storage on your server or on the OCEACloud. Our in-house metrology laboratory is ISO/CEI 17025 COFRAC-certified to calibrate all types of sensors and guarantees sensor reliability and precise readings. 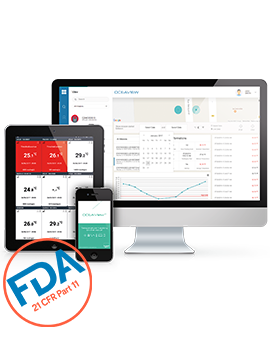 We give you everything you need to prove that your monitoring solutions comply with HACCP, FSMA, Hygiene Package or NF EN 12830 standards. Our alarm and alert management system is another key part of our monitoring solutions. It notifies you of any excursion or anomaly in the monitored parameters, thus minimizing the risks linked to storing and transporting sensitive products. 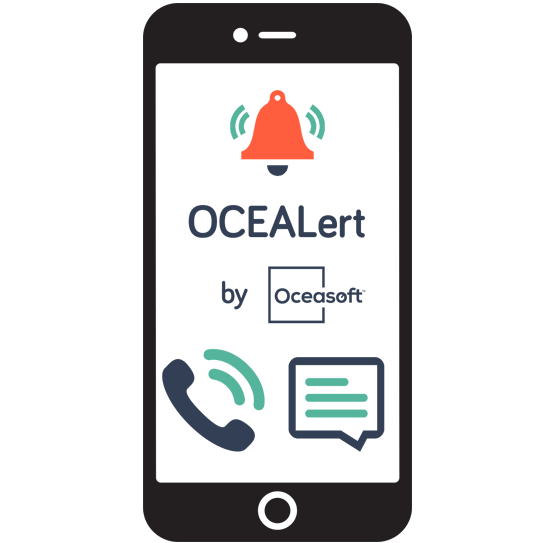 Alerts can be sent in real time using the method(s) of your choice (fax, e-mail, SMS, audio or visual alarms, etc.) and enable you to take immediate corrective action if needed.